I am really really excited about one of the new books coming out in June from C&T Publishing! I have been planning to make a t-shirt quilt, like, for-Ev-ah. 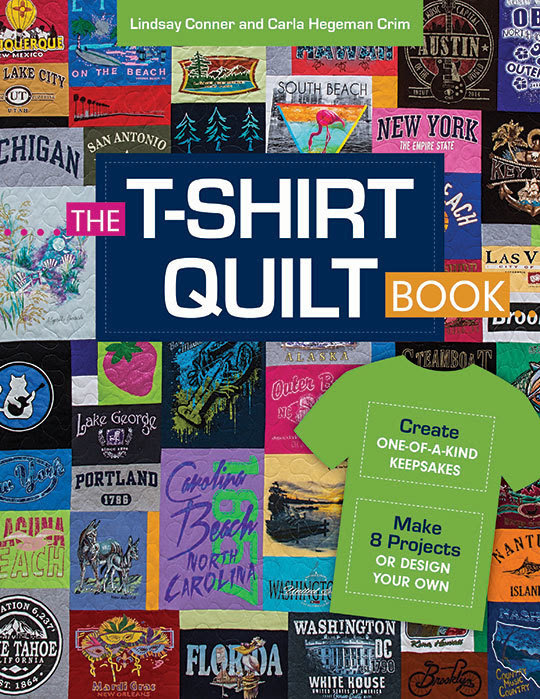 I know...it would probably be easy enough to just simply wing it, but I'm very happy to get some expert advice from Carla Hegeman Crim and Lindsay Conner in The T-Shirt Quilt Book before I start! Capture the memories of a special time, starting with a quick pillow project or a baby quilt made from onesies, and work your way up to bed quilts in multiple sizes. Learn the secrets to choosing shirts, centering and cutting out around a logo, working with shirts that are too small, and interfacing knit fabrics with finesse. You'll practice your skills with 8 projects ranging from simple squares to pieced stars and triangles, plus easy machine-appliquéd motifs. 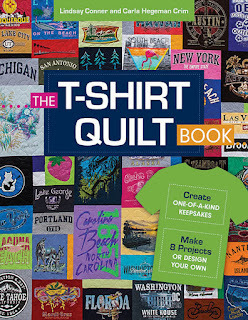 With beginner-friendly designs and truly unique layouts to entice experienced quilters, this essential guide to T-shirt quilts covers all the bases. 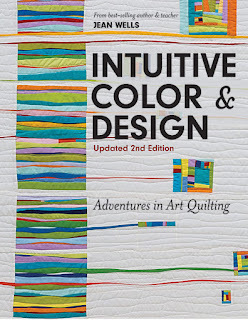 Another book that I'm very excited to read is Jean Wells's updated one called Intuitive Color & Design. Be careful...you might already own the original, which has a different cover. Jean Wells gives you the assignment of your life: put away your ruler and use your inner vision to design and piece spectacular, free-form quilts you'd never have guessed you could create. 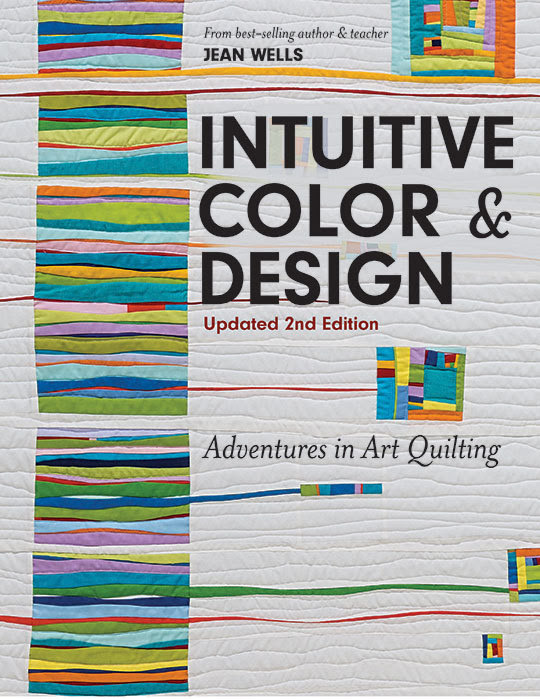 In this updated edition of best-selling Intuitive Color & Design, Jean’s workshop assignments get your creative juices flowing, giving you challenges to expand your quilting horizons. Start by learning to see line and color; study the nuts and bolts of design; develop your color work and composition; and when you get stuck, there’s expert advice on problem solving. 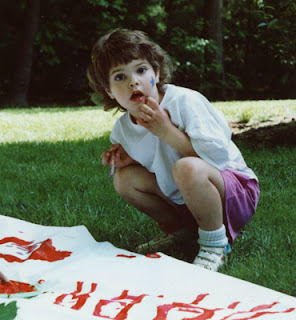 You will never see quiltmaking in the same way again.